This gratitude journal is probably one of my favorites ever! 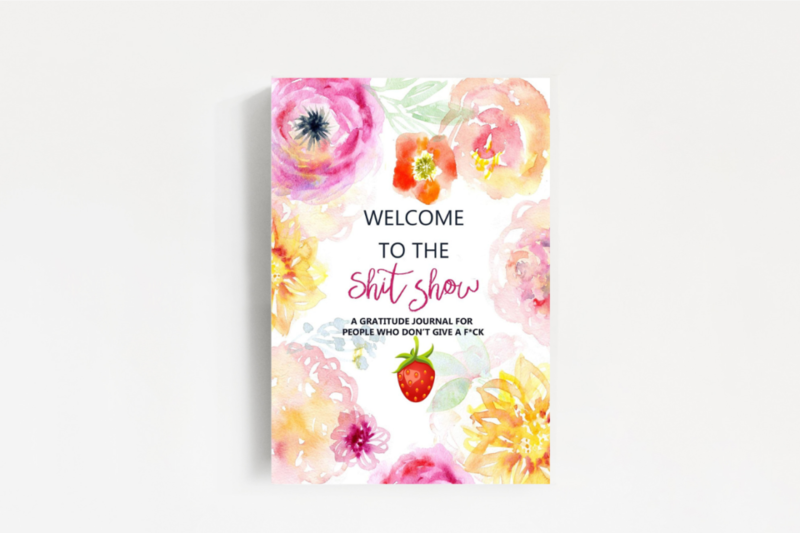 Perfect as a gift to yourself or to your super sarcastic bestie, this gratitude journal is an ideal space for your most irreverent thoughts while still keeping positivity at the center of your day. It even includes quotes like, “Shine on you batshit crazy diamond.” How amazing is that?! 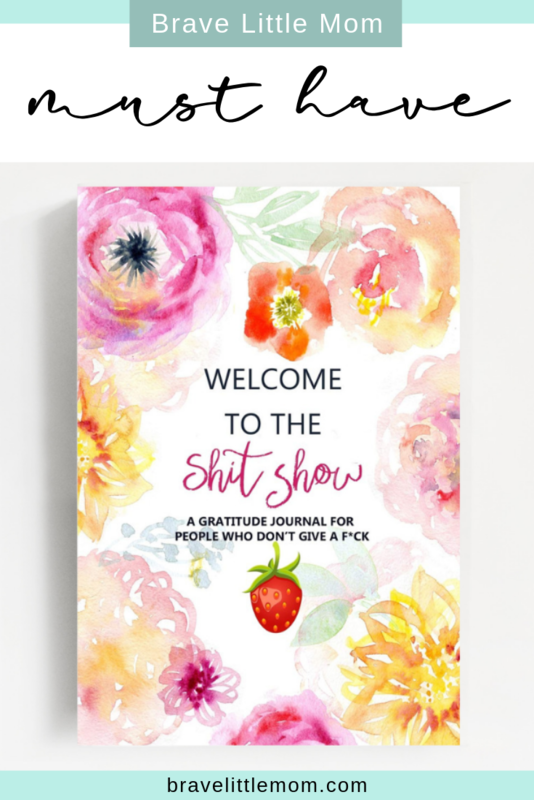 If sarcastic humor is up your alley, you need this journal in your life.